If you practice how you play, you’ll maximize your chances of success. 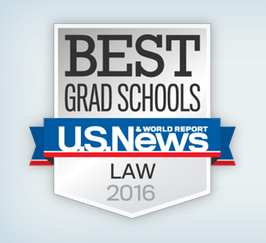 We’re hosting a series of Free Proctored LSAT Practice Exams leading up to the June 2016 LSAT. Find one that works for you here. There’s a time and a place to work on some LSAT problems in your pajamas, with the TV on in the background, your dog in your lap, and a pizza on the way. All of those comforts will make it a little easier to suffer through a series of questions (as long as you can stay focused). And, in fact, studies show that having an ever-changing mix of stimuli around, triggering different senses, is a great way to get your brain to retain information. Over the past month and a half, we’ve spent a lot of time around here discussing learning science. If you missed our articles on Interleaving, Forgetting/Spaced Repetition, or Scaffolding, please check them out now! While knowing about each of those concepts can be helpful with your prep, it’s definitely a lot to take in. It’s even more to process, and then even more to come up with a study plan based on all of that. 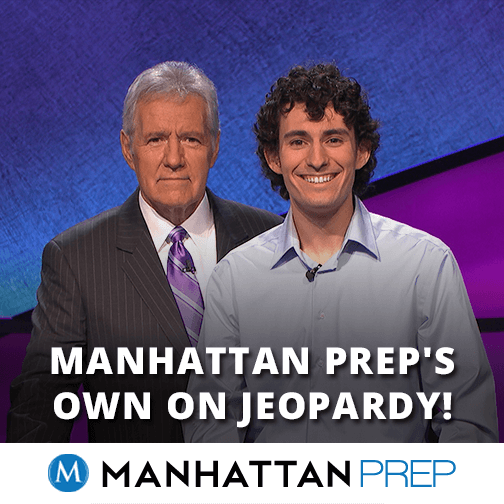 Manhattan Prep is holding a two one-day auditions for new LSAT, GRE, and GMAT instructors in Dallas and Fort Worth! Come join us February 7th in Dallas or February 8th in Fort Worth at 10:00 AM and transform your passion for teaching into a lucrative and fulfilling part-time or full-time career. The events will take place in Dallas and Fort Worth at the locations listed below. It is open to candidates who live in the area, who have teaching experience, and who are LSAT, GMAT, and/or GRE experts.